FM Approvals has been made aware of rigid type grooved pipe couplings found in Australia bearing the FM Approvals marking produced by Weifang Changsheng Pipe Co., Ltd. 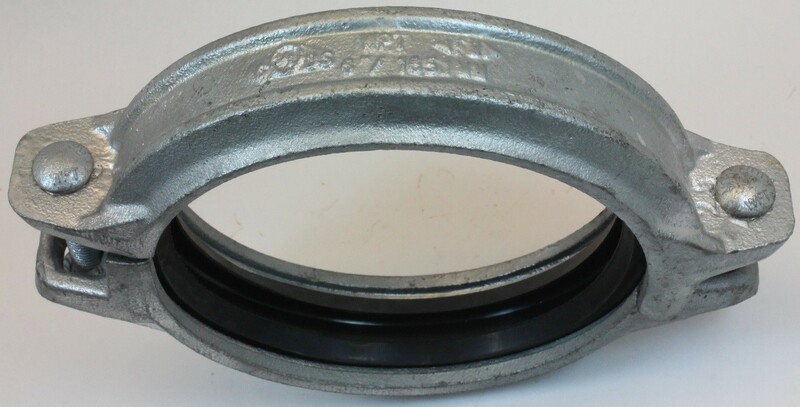 The couplings do not bear the model designation of the FM Approved coupling and were produced with a coating not FM Approved for the product in question.  The couplings in question do not bear any model designation on the product and are not FM Approved but do bear the FM Approvals casting certification mark. This may lead to the product being used in improper applications. The couplings were also identified to be galvanized, rather than coated with the FM Approved red paint. Untested coatings on grooved couplings have different frictional properties with unknown performance characteristics when subjected to a bending moment. Inadequate bending moment performance can lead to leakage or joint failure. Figure 2. Closer view of the markings cast into the coupling housing. 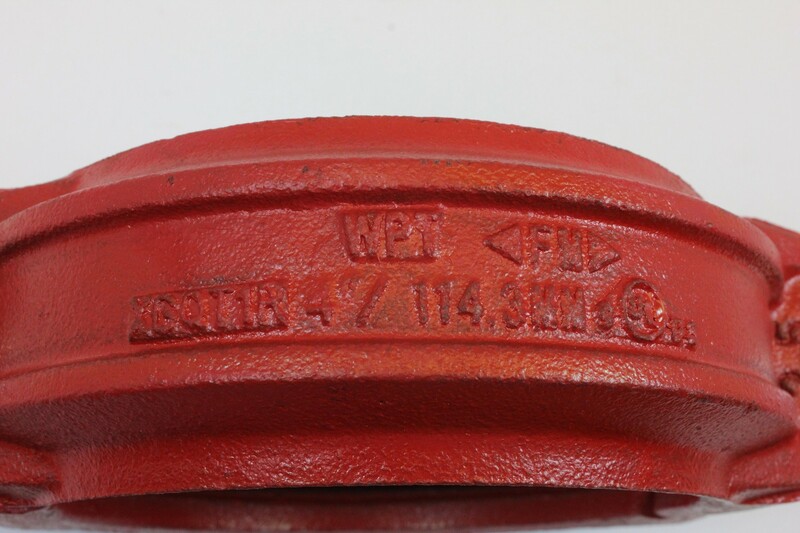 The UL Listed marking is visible to the left, the “WPT” in the middle is the designation of manufacturer, Weifang Changsheng Pipe Co., Ltd., and the nominal pipe size is visible below that “6" / 168.1MM.” The FM Approvals marking is visible to the top right. The product should not be considered FM Approved. Figure 4. Enlarged view of the casting mark that designates the model of the coupling “XGQT1R.” The product should not be considered FM Approved if it does not contain a model designation.